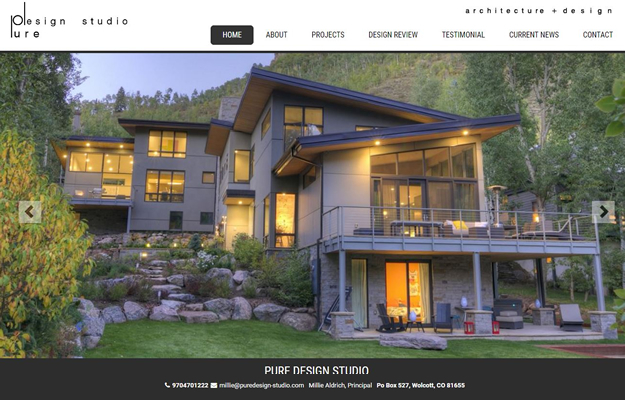 COLORADO WEB DESIGN – We help your business succeed! We are a Colorado Web Design company that specializes in custom websites and successful web strategies for our clients. When a potential customer contacts us regarding a new website, we take the time to learn about their business and analyze the competition to provide a successful outcome. 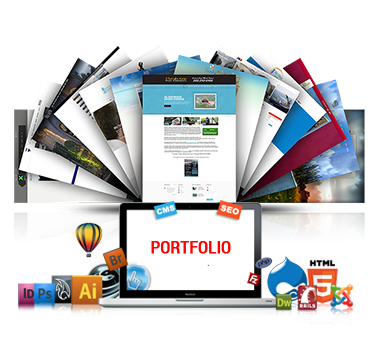 Since our beginning in 1999, we have always strived to build quality responsive web sites at affordable prices. 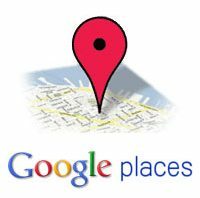 We are not limited to Colorado and have many clients locally in Eagle, Edwards, Avon, Denver and Vail, Co as well as cities from around the United States. Is your website old and outdated? If your answer is “yes” than it my be time to build a brand new website or redesign your old one. MAINTAIN YOUR SITE WITH UPDATES AND REVISIONS. BishopWebWorks can maintain your website and update it on a regular basis so you can concentrate on your business! E-COMMERCE SITES WITH CLIENT DATABASE CONTROL. 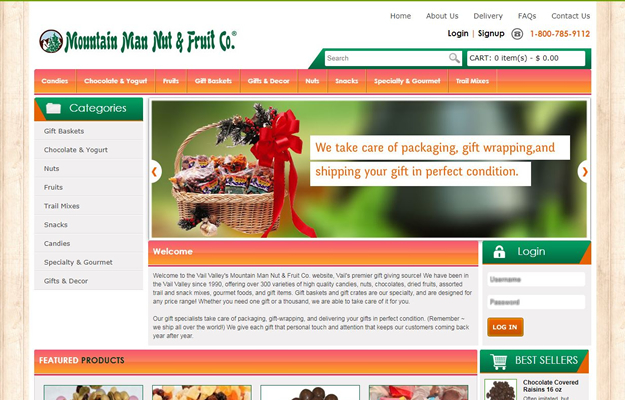 We build custom e-commerce websites so you can sell your products online. You can choose between a variety of platforms for whatever fits your company. We offer a full range of web development services and use the latest CMS technology to help you control your site. How did you find this site? … probably a search engine like Google! 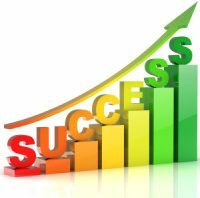 Want to get to the top of rankings? …. then try our Colorado SEO services. By hosting with BishopWebWorks you take advantage of state-of-the-art servers and access to a World Class Data Center with 99.9% up-time. Hurry Up! Contact us today and get a FREE quote! 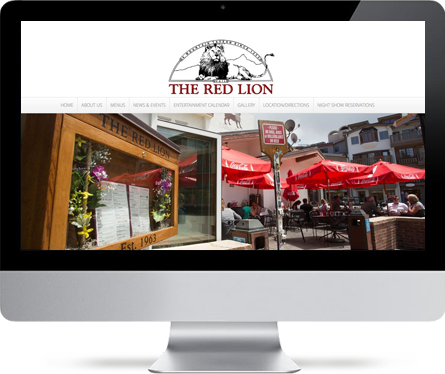 Responsive web design makes sure that websites look great on ALL devices. If a user switches from a desktop to a laptop and then to iPad, the website will look the same on all devices. Responsive design reacts to the device and automatically switches the design to accommodate the resolution, image size and functionality. Pretty cool technology! 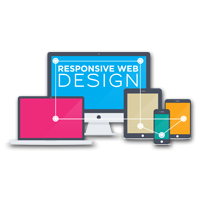 At BishopWebWorks we build ALL sites responsively. This saves you time and money because you do not have to build a separate mobile site in addition to your main desktop website. Is your website tired and old looking? 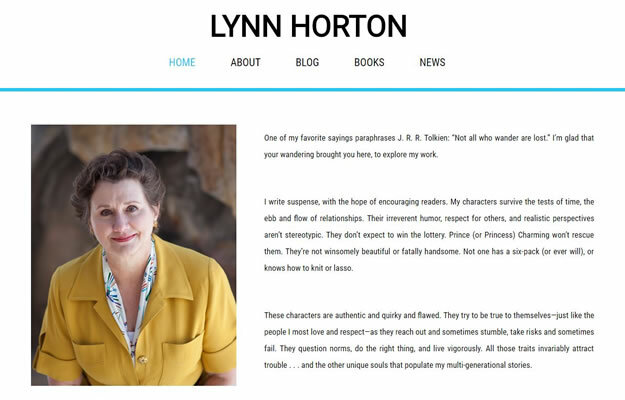 If your current site is outdated and uses old technology then it my be time for a redesign. 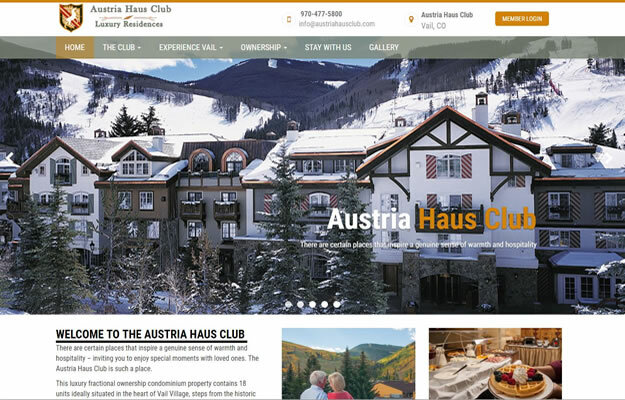 BishopWebWorks (Vail, Colorado Website Design) will redesign your site at affordable prices. It is important to take an active approach in your online presence. Your website needs to be maintained on a regular basis. There are two ways you can manage your site. BishopWebWorks, Inc can create a professional logo for your company. We create professional logos at a great price. Usually we create 3 sample logos and then narrow it down to the clients favorite one. BishopWebWorks has built hundreds of websites and we can get the job done for your business! 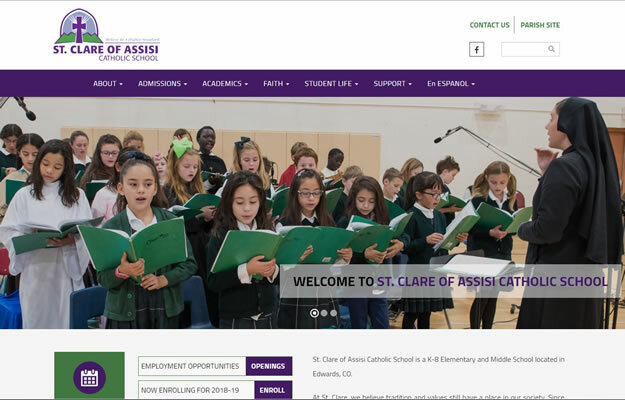 Please take a look at our website portfolio. We can provide custom web design solutions for any business, from a small responsive Wordpress website, to a larger e-commerce store or a large database driven site. We are also very familiar with all Content Management Systems like Drupal, Joomla and WordPress. We offer affordable web design in Colorado for all types of business! We have great solutions that are realistic and affordable for your company. 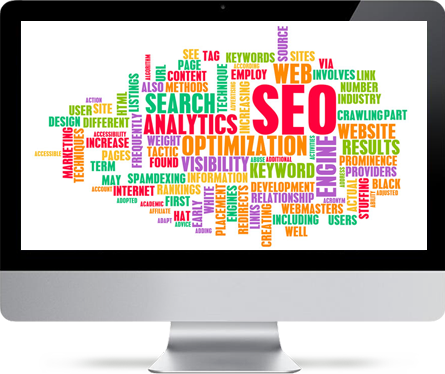 BishopWebWorks also offers affordable Search Engine Optimization packages so your new website gets noticed. No business is too small or too large and no project is too easy or too complicated! 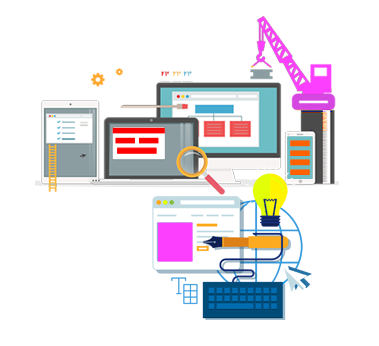 In addition to our affordable web design, we provide a complete package of other services including website development, mobile apps, custom programming, E-commerce, website maintanance, SEO, web hosting, domain name registration and more. Promote your business on Facebook! Social networking sites have evolved as one of the most effective marketing platforms for businesses. 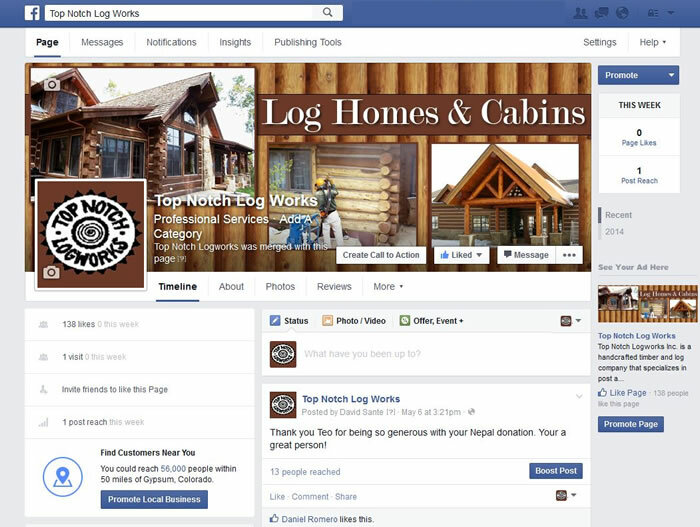 Almost all new sites need a Facebook business page. We can help build your business page. Get ready to harness the power of the world&rsquo;s largest social networking site. We can help you set up your business profile. When you create a Facebook business profile, it will increase your online presence exponentially and will help you drive traffic. In the last few years mobile design and mobile cell phone use has exploded. 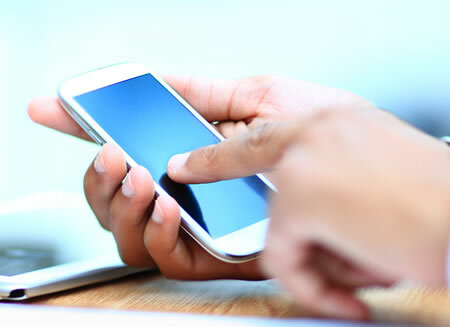 However knowing what to do and where to start with building a mobile site or responsive design website can be tricky. Current technology is advancing very fast. Did you know that the first iPad came out in the summer of 2010? At BishopWebWorks we know the latest technology trends. We encourage that all new websites are built with responsive design. This means that the website will display the same on all devices from a larger desktop, I pad or a mobile phone. 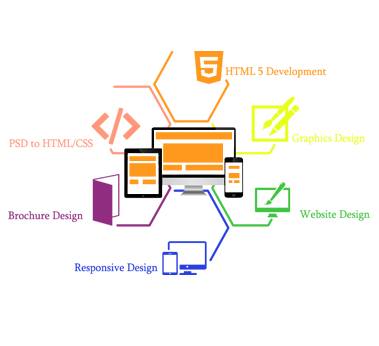 Lets us help you figure out the best way to build a mobile website or responsive design for your business or current project. Does your website contain elements that your target audience is seeking? If not, then it is time for a redesign. 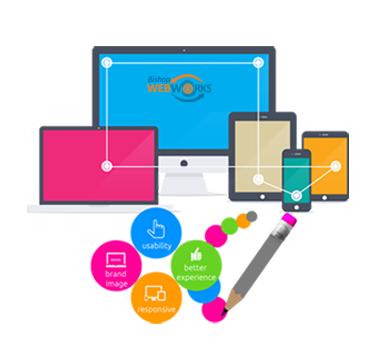 BishopWebWorks (Vail,Co Website design) will redesign your website at affordable prices. 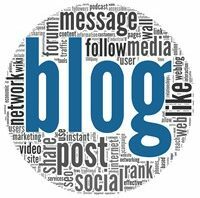 It is important to take an active approach in your company’s online presence. Your website needs to be maintained on a regular basis. Their are two ways you can manage your site. The first…. is to let us handle all the updates. Logos BishopWebWorks, Inc can create a professional logo for your company. We create professional logos at a great price. A logo is an identification symbol for a business and people can easily relate to your product/ service. We offer affordable Web Design Colorado solutions for all types of business! You do not have to spend all of your hard earned money on a website. We have great solutions that are realistic and affordable for your company. We offer lots of Social Media solutions for your business. This used to be an afterthought for many companies who now realize that Social Media is an important aspect of their business. In the last few years mobile design and mobile cell phone use has exploded. However knowing what to do and where to start with building a mobile site or responsive design website can be tricky. Mobile is everywhere! Are You Ready? What are Benefits of a Responsive Website? 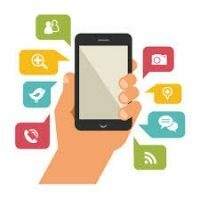 Is a Mobile App important for your Business? 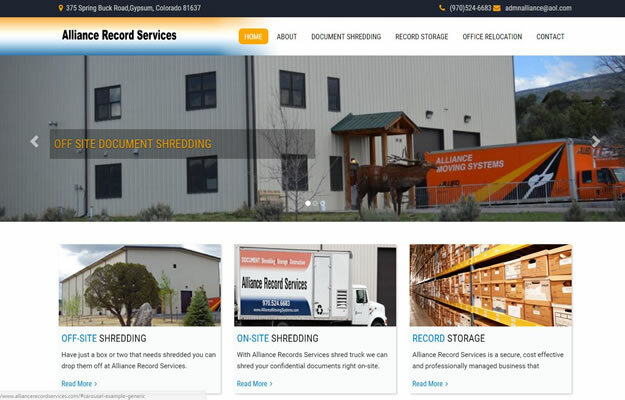 How a Small Business Benefits from a Website.